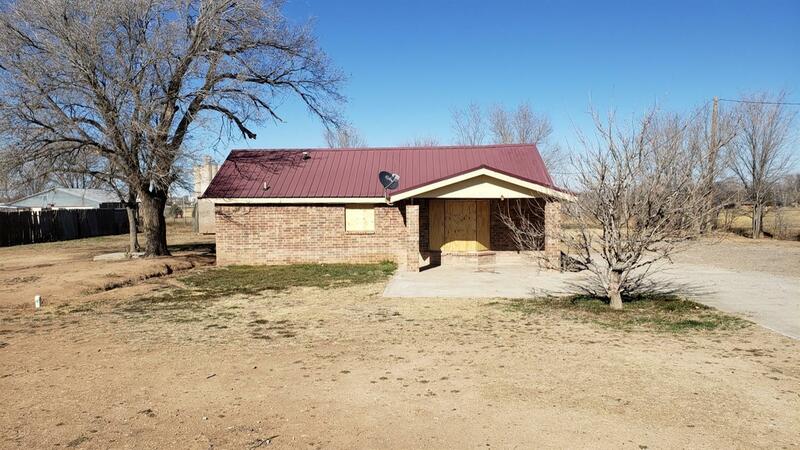 Located on a large lot close to Hereford Country Club in Hereford, Tx. Good floor plan with large master bedroom. See attachment for PAS requirements and WFHM offer submittal information in MLS document section.